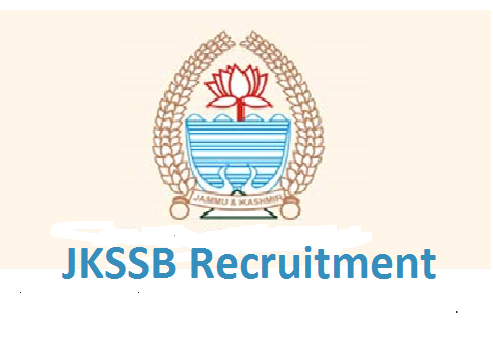 Interested Job Aspirants who are ready to apply for Jammu & Kashmir Service Selection Board 2019 Notification must possess the below-given Eligibility Details. Selected candidates will get Rs. 25,500/- to Rs. 1,12,400/- by the Recruiting Organization. First of all, Open Official Website i.e., ssbjk.in or Below Mentioned link from careers99.com Website.